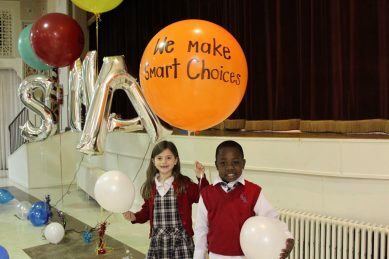 Our Core Values: We are Kind, We are Respectful, We are Responsible, We make Smart Choices! 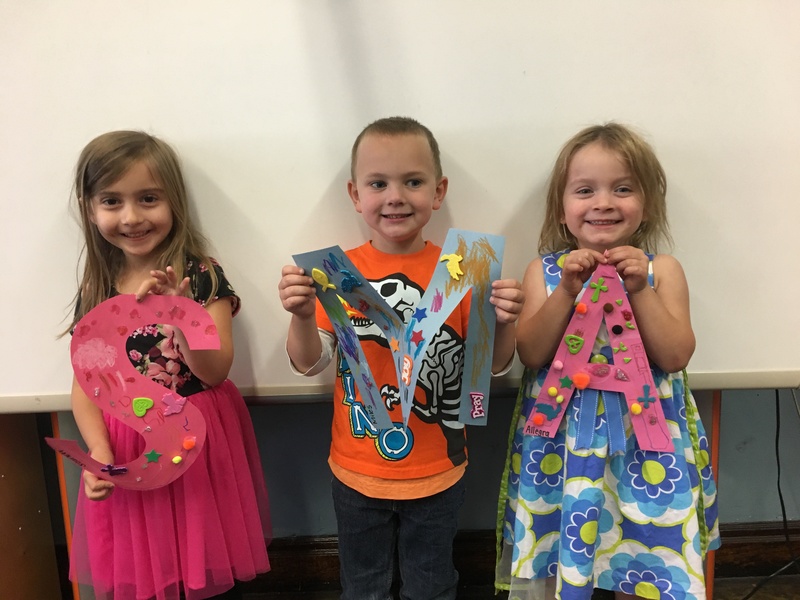 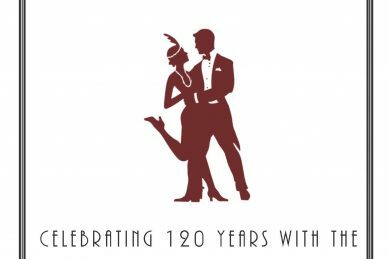 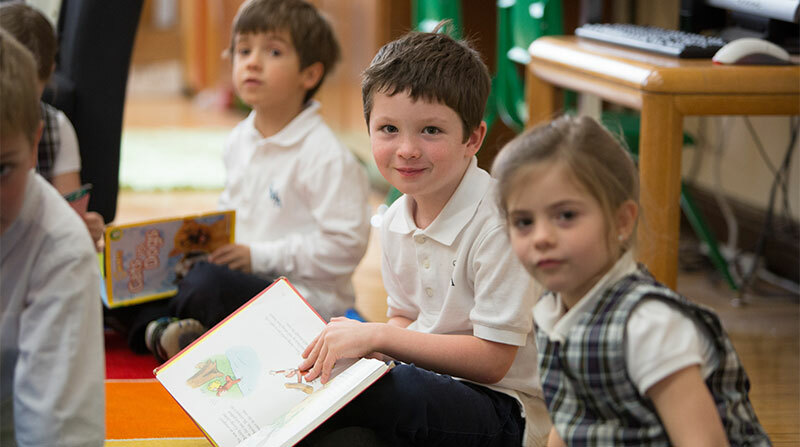 Join our Award-Winning Illinois State School of Character! 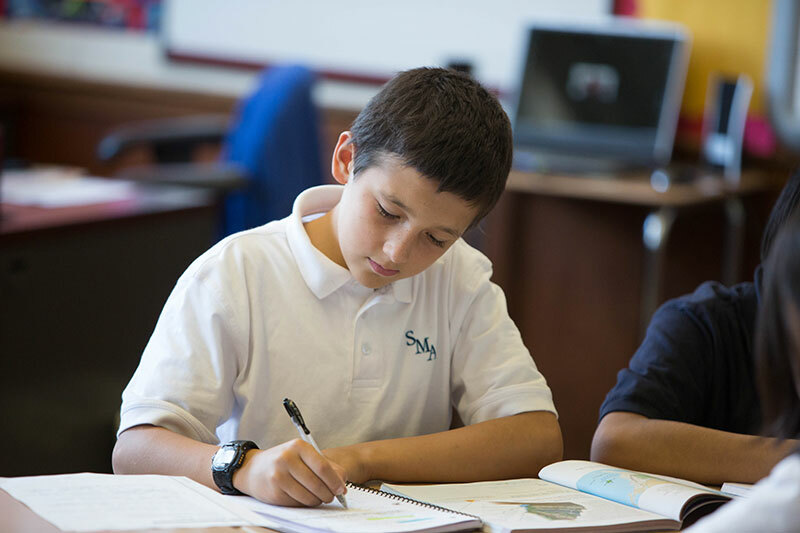 Join our Academically Rigorous School! 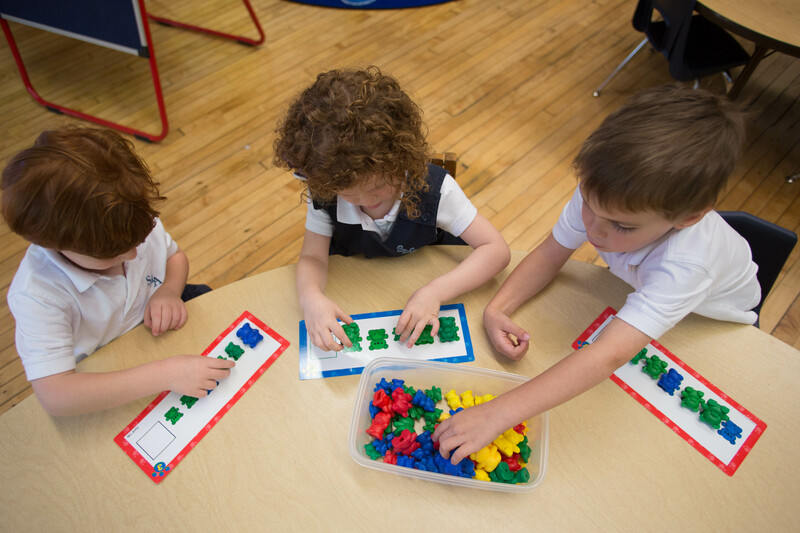 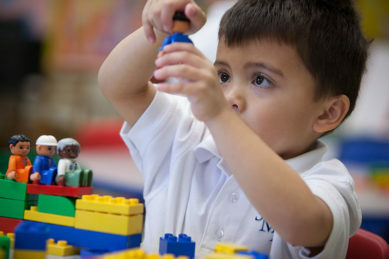 Children don’t join St. Mary of the Angels School, families do. 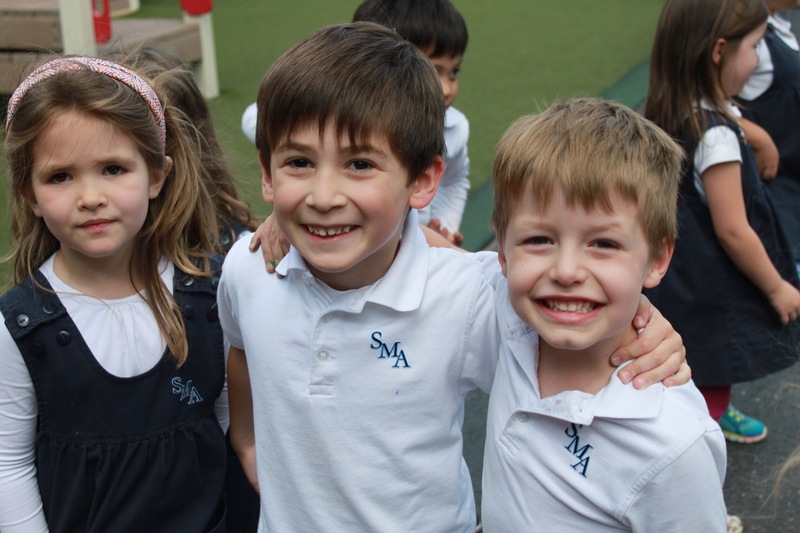 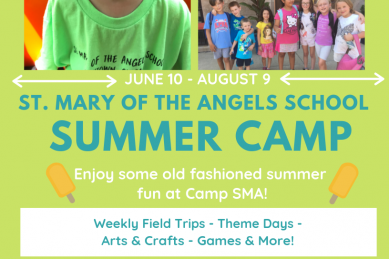 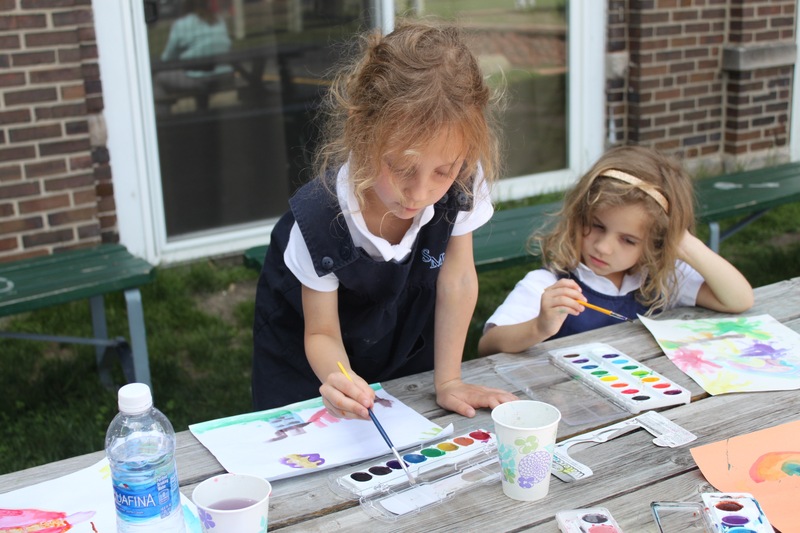 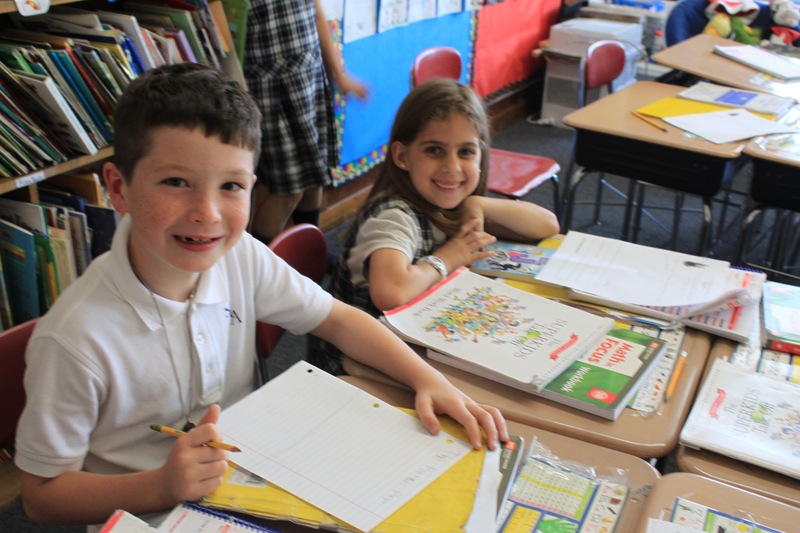 St. Mary of the Angels accepts applications for children three years of age through 8th grade.